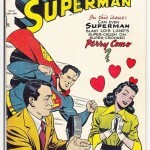 This is a significant issue of Superman where the Origin of Superman is retold. 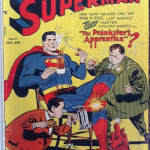 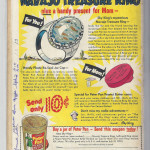 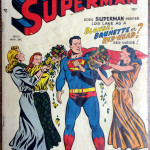 In this issue, the 1st reference to Krytonite is made. 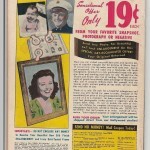 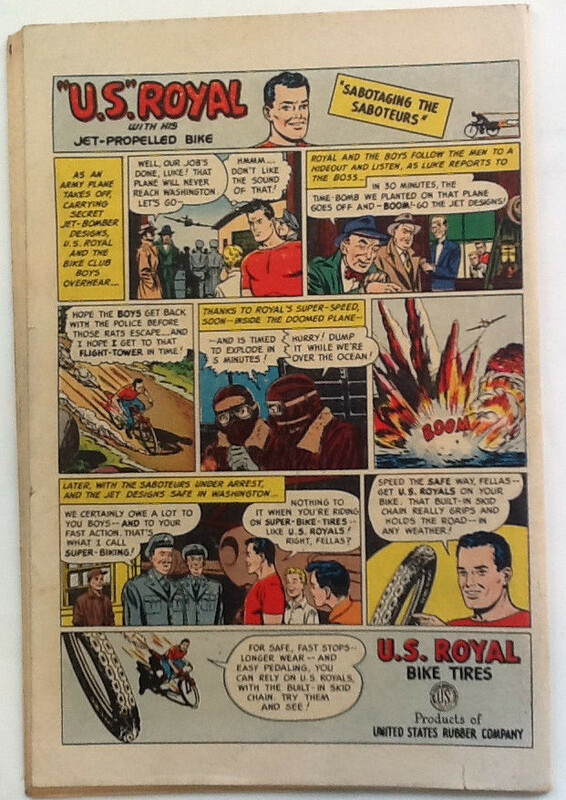 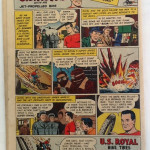 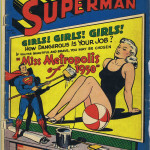 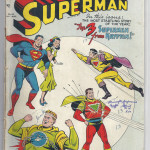 At the time of publishing, no graded copies had sold publicly, so finding a Superman #61 comic book for for sale is somewhat difficult compared to other books in this era. 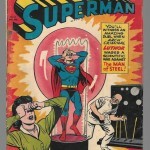 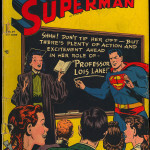 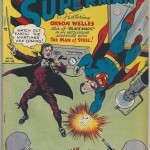 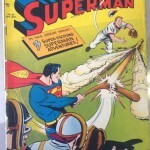 This issue of Superman features Lex Luthor on the cover. 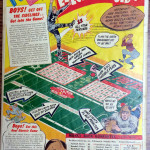 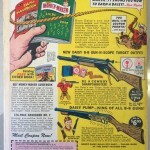 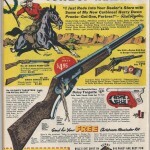 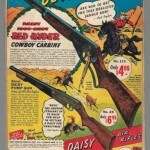 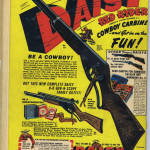 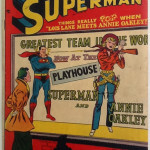 Annie Oakley cover & appearance.